Who knew there were so many children in the Bible? 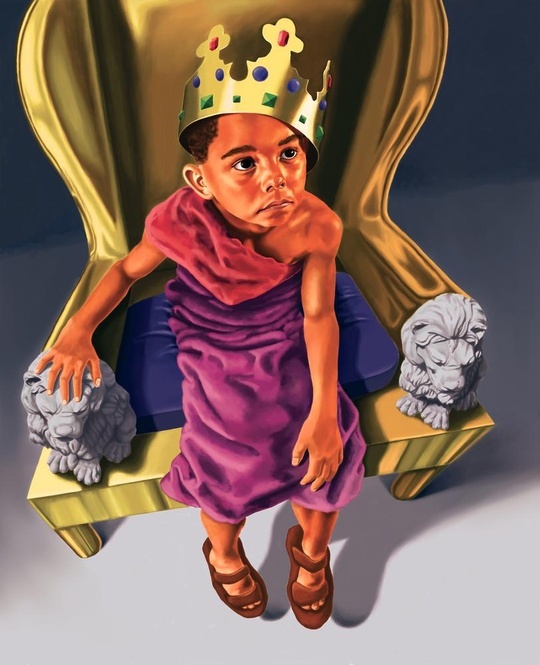 This week we learn about Josiah – the child king who took the throne at the age of eight. But even at such a tender age, he had a few plans. Come along to find out more!